I went many places today! For some reason, they all ended up black and white. 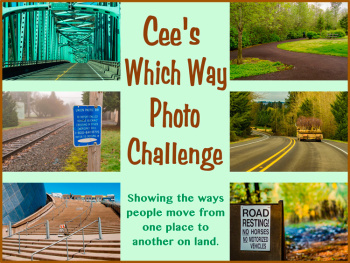 Posted on July 6, 2018, in Cee's Which Way Challenge, photography, Photos I took and tagged Cee's Which Way Challenge. Bookmark the permalink. Leave a comment.